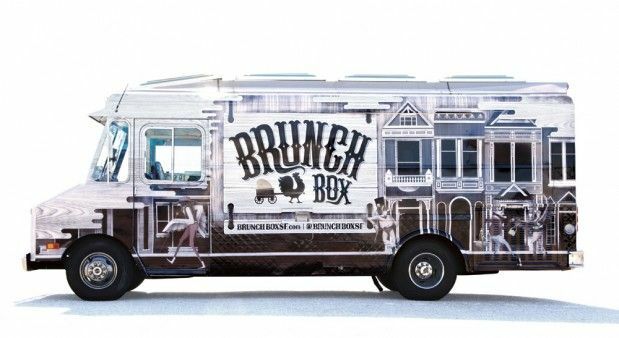 Food trucks and trailers are popping up everywhere. 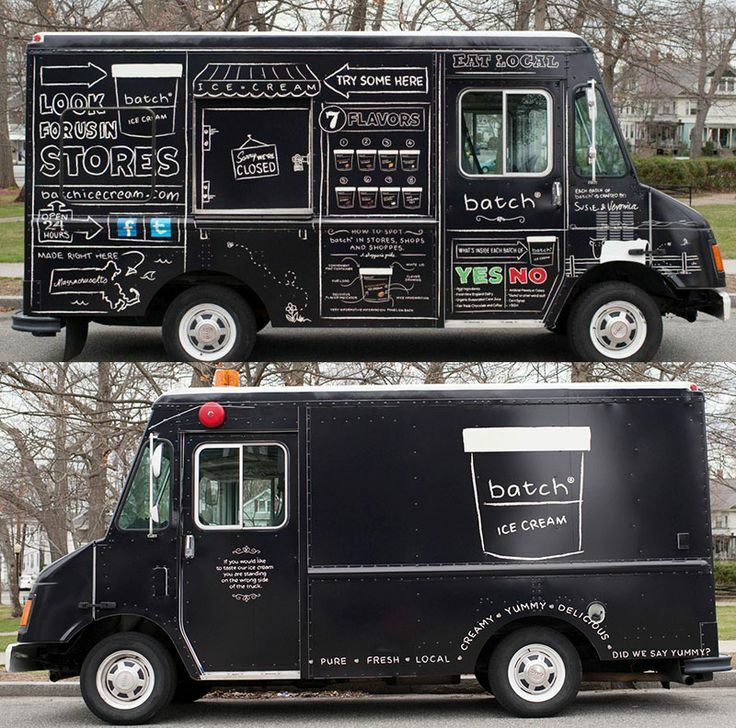 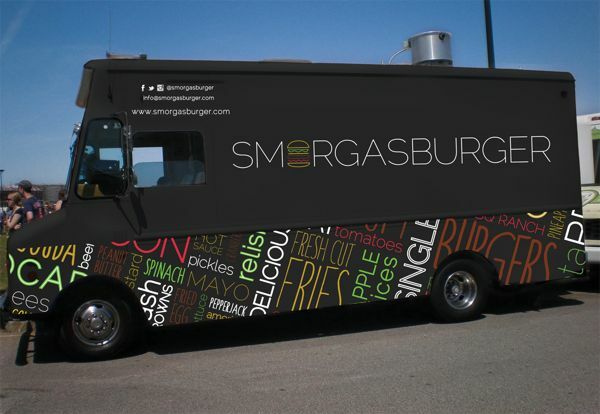 In many cases they line the street side by side, so the need for an attention-grabbing vehicle wrap design is crucial to all food truck owners. 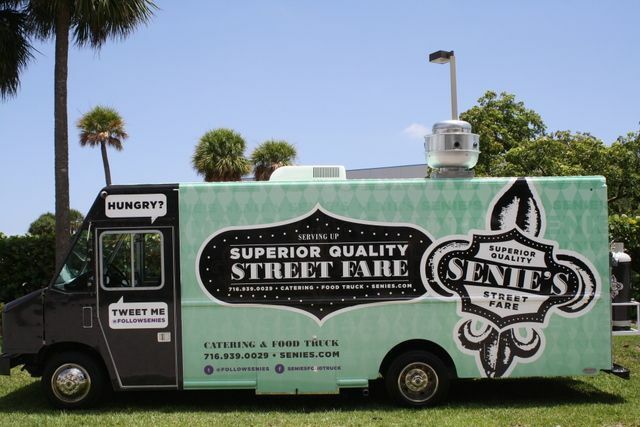 Everyone knows that customers are influenced by design when making purchasing decisions and the same is true when it is time to choose a food truck to eat at. 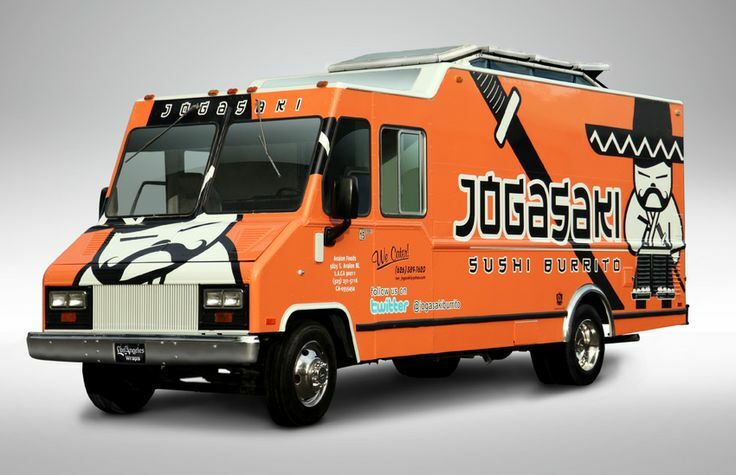 Below is a collection of food truck wraps that are unique and offer bold designs that demand the viewers attention.